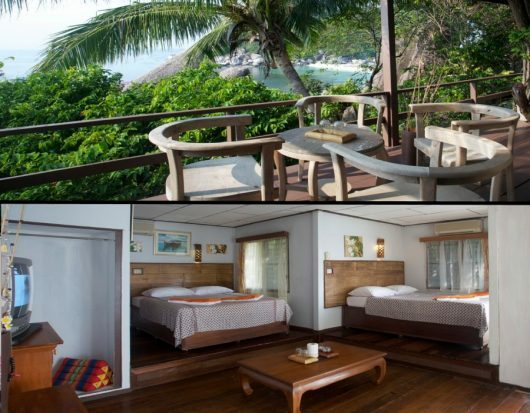 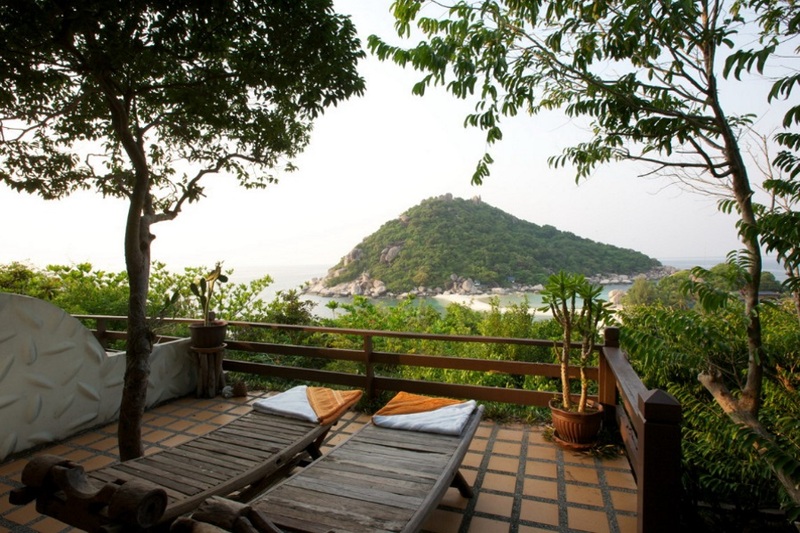 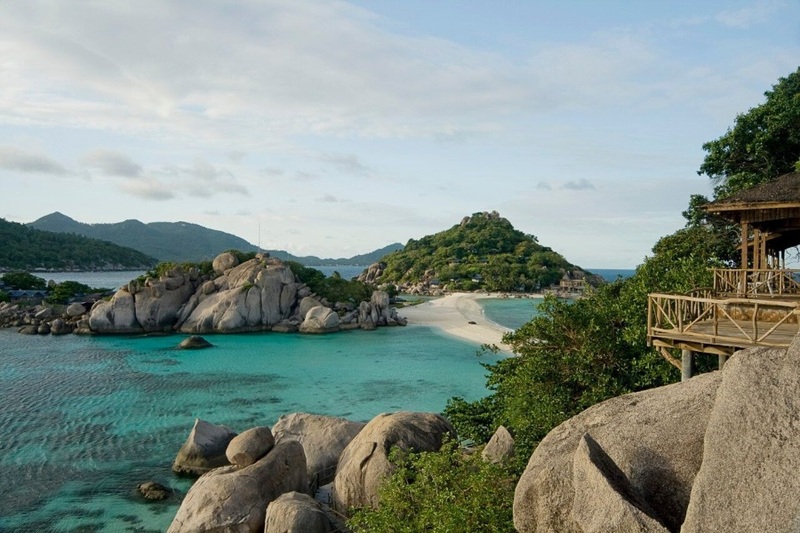 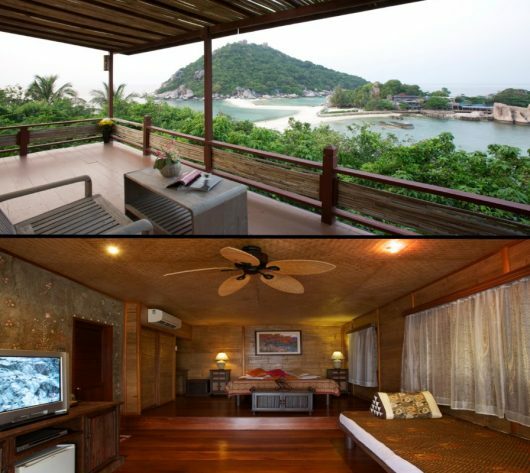 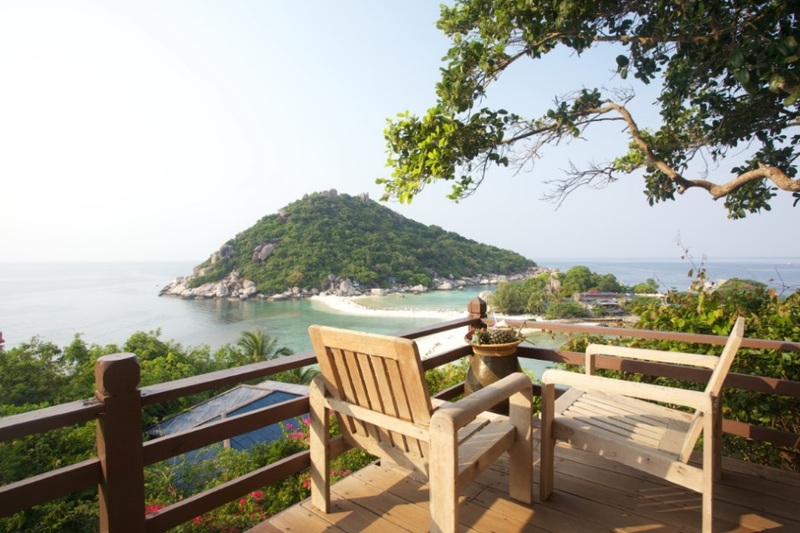 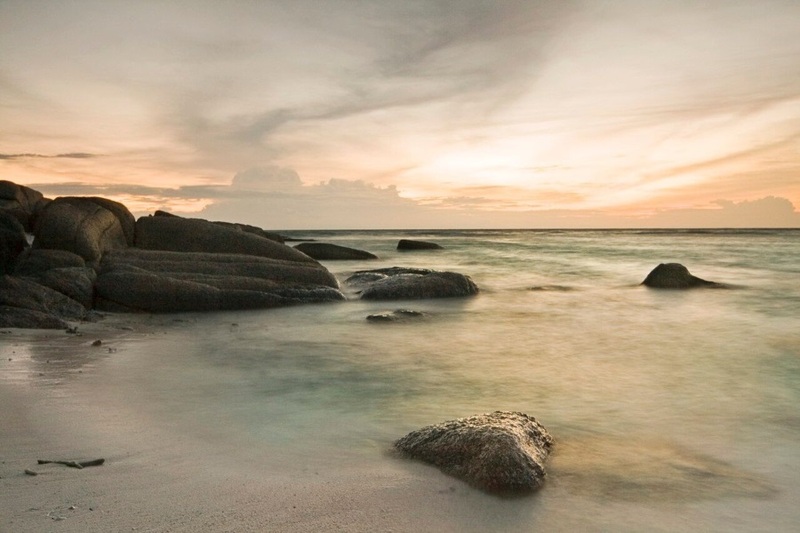 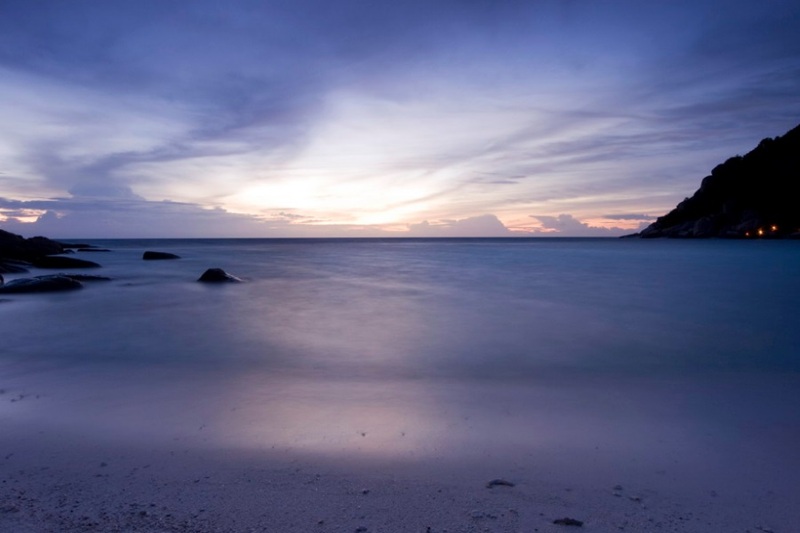 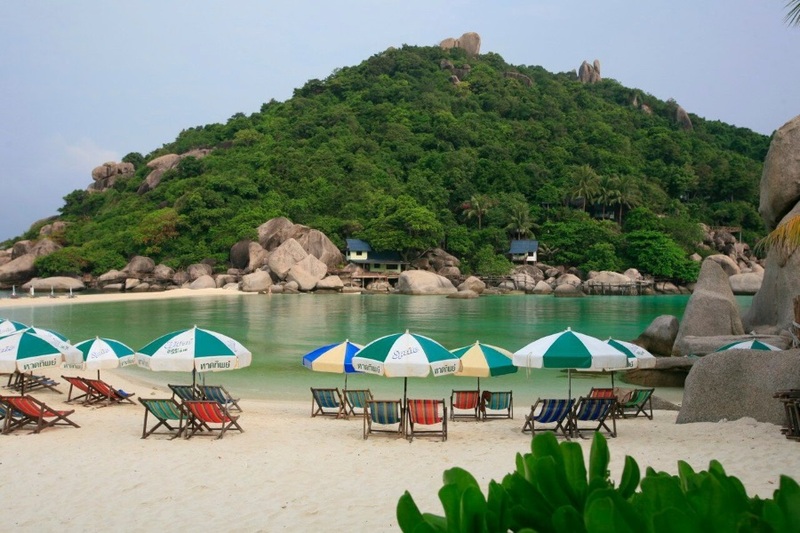 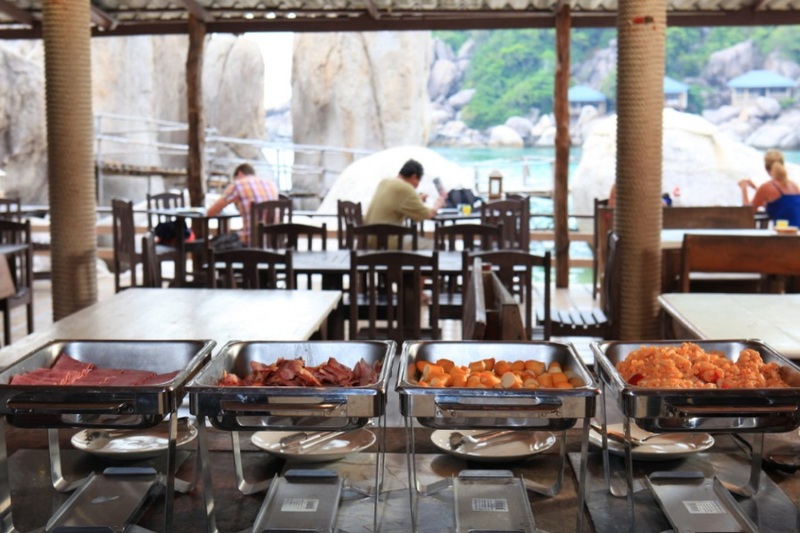 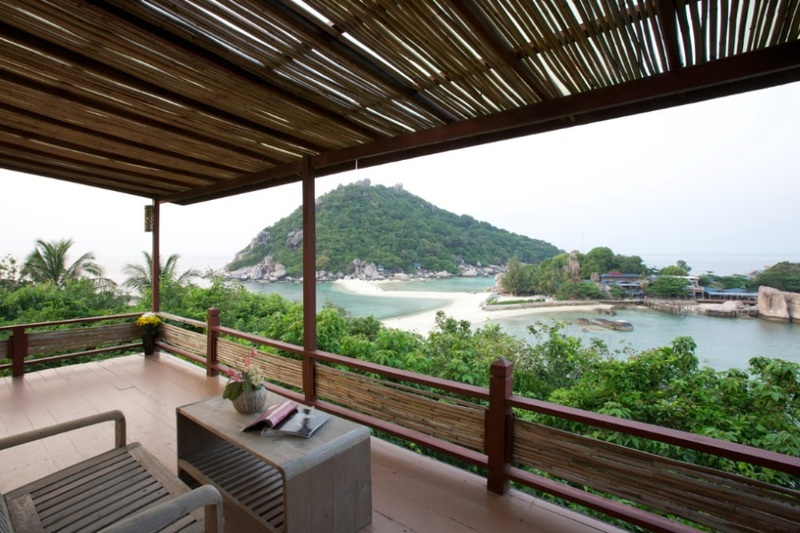 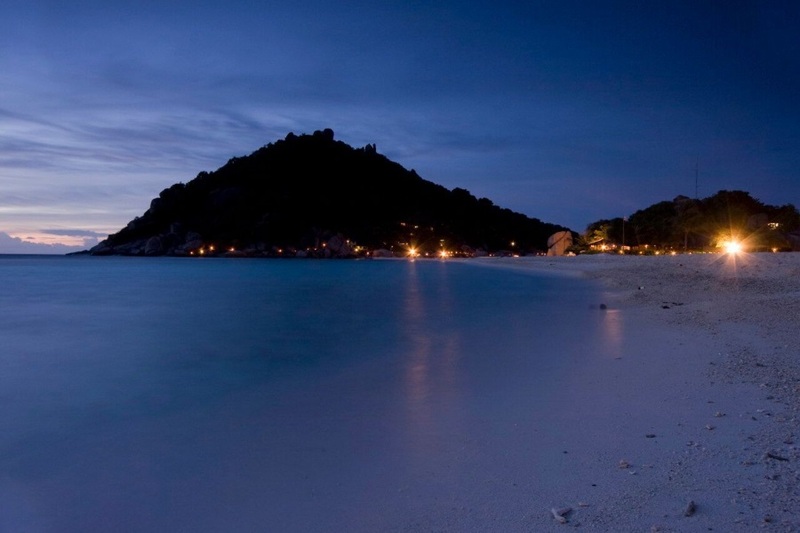 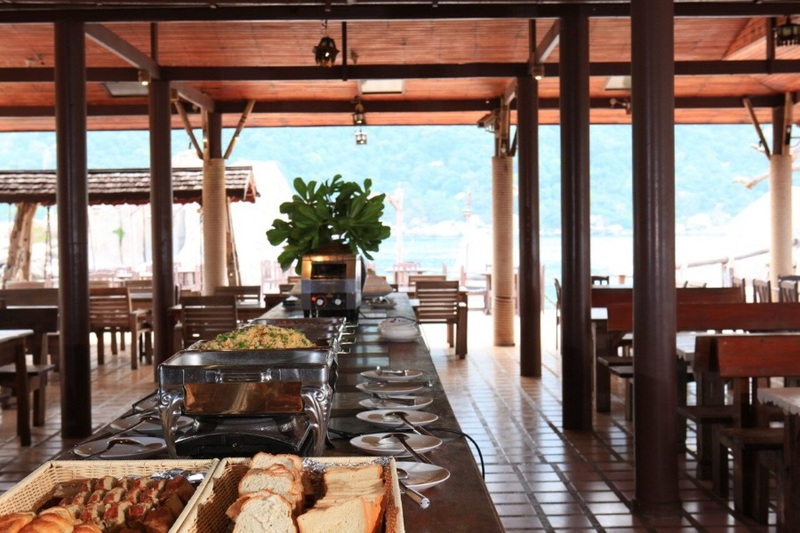 We invite you to spend one unforgettable night (or more nights) on Koh Nangyuan. 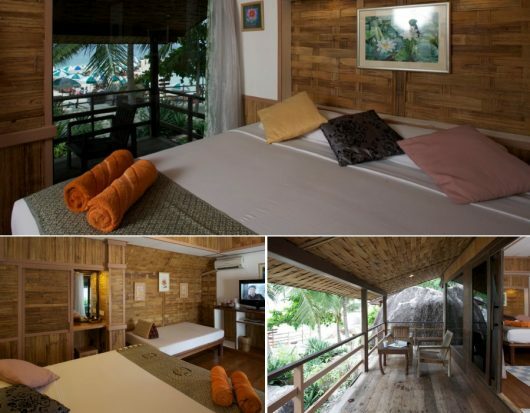 We can offer a standard room, family double room (such as Superior / Deluxe Family), villa, or junior suite. 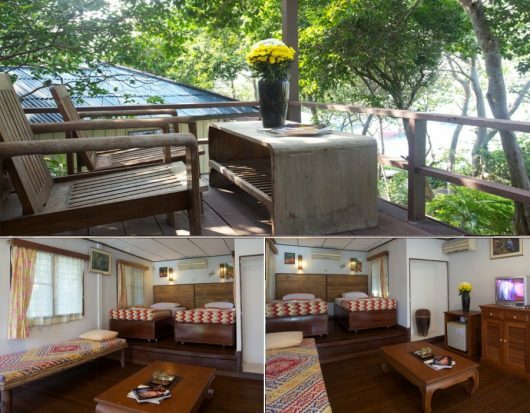 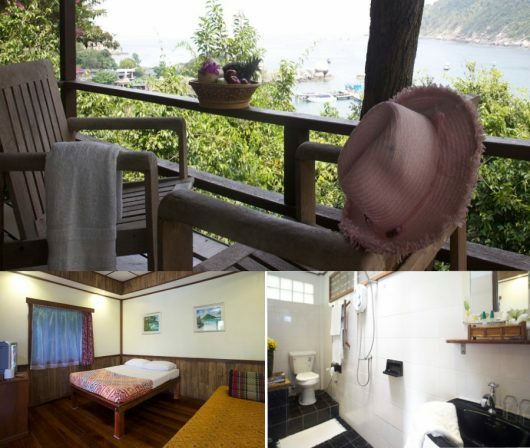 The accommodation can be located on the beach or in the hills with panoramic sea views. 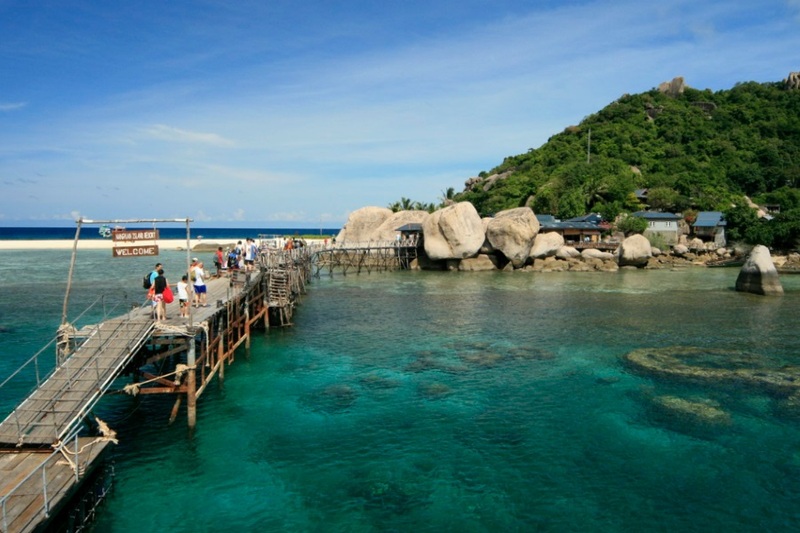 There are two restaurants, a coffee shop, and diving centers on the island. 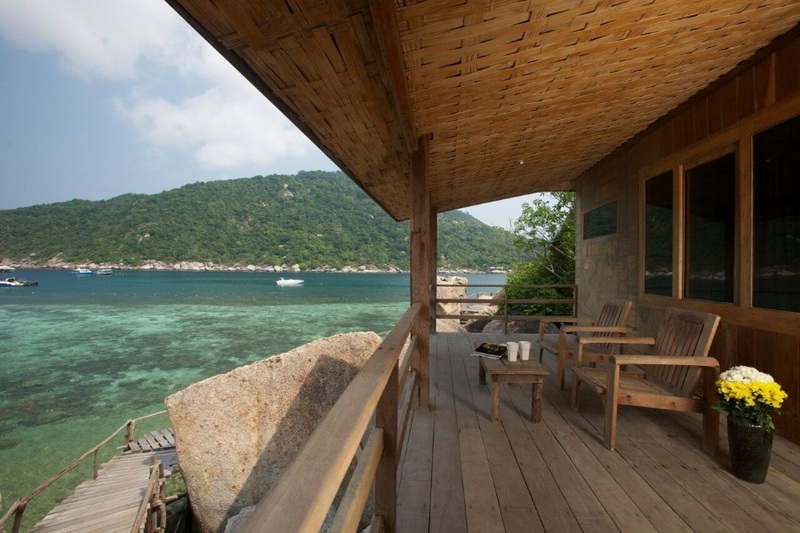 We can arrange a trial dive from the shore or boat, and book any PADI course with instructors. 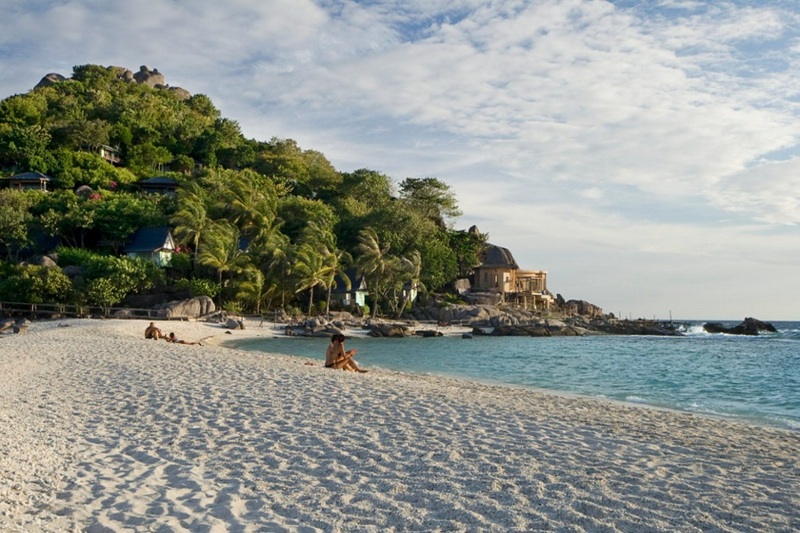 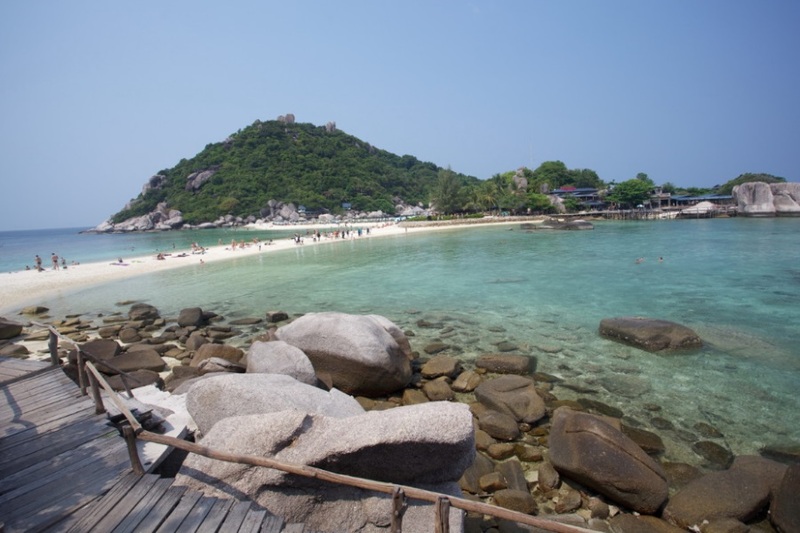 The tour includes a full-day excursion program to Koh Tao and Nangyuan by a spacious three-motor speedboat with an English-speaking guide. 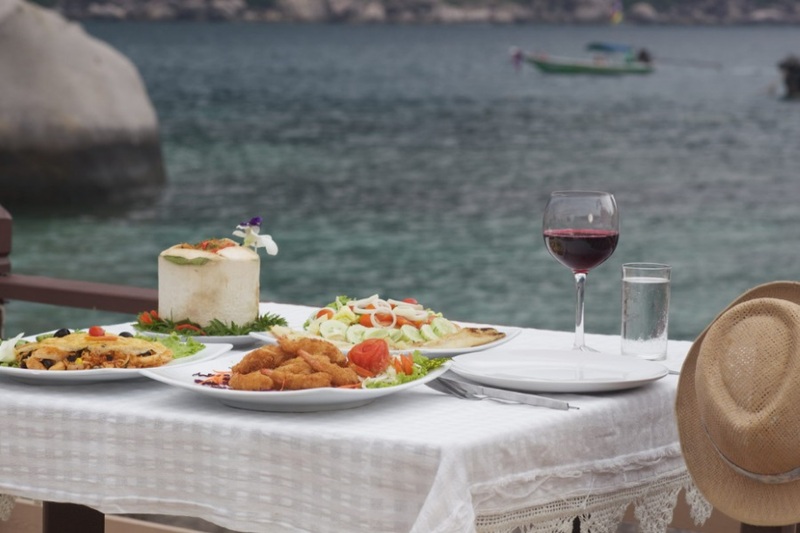 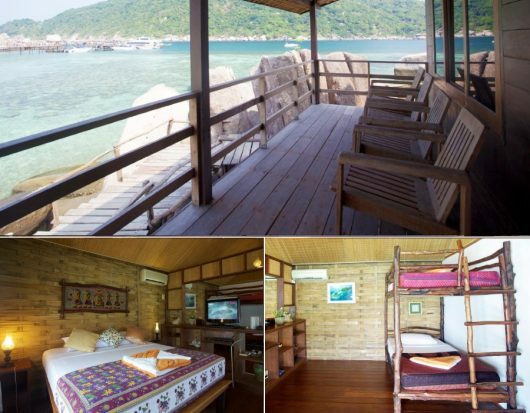 In the morning, you will have snorkeling from the boat in one of the bays near Koh Tao, then lunch in one of the cafes of the island. 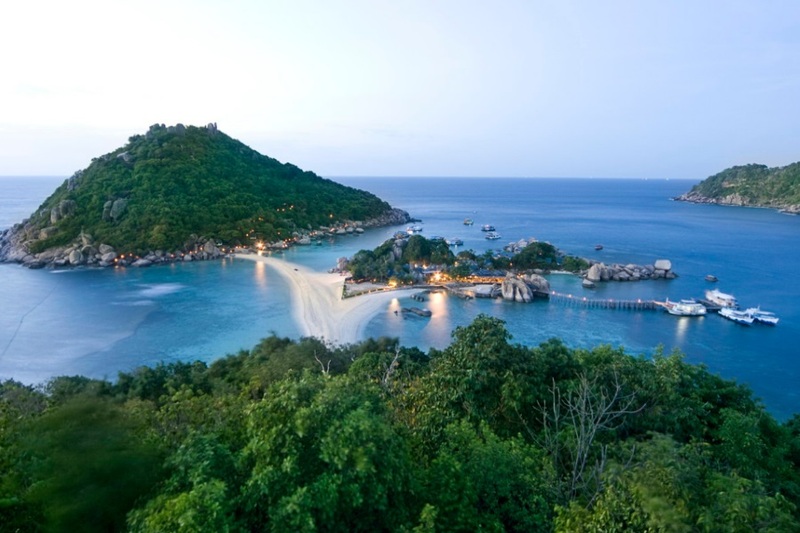 Then you are invited to swim and snorkel on Koh Nangyuan (approximately from 1 PM to 3 PM). 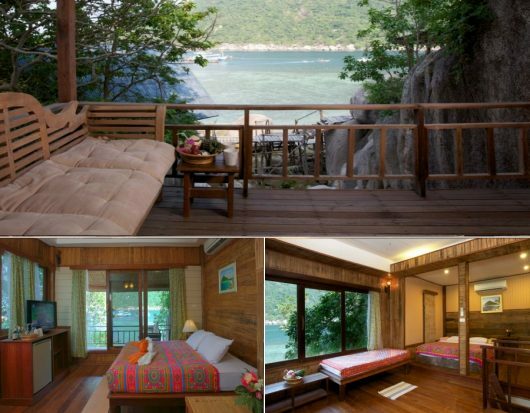 Afterward, you will be able to check in the hotel and spend a wonderful evening, night and morning without tourists who leave the island at 3 PM. 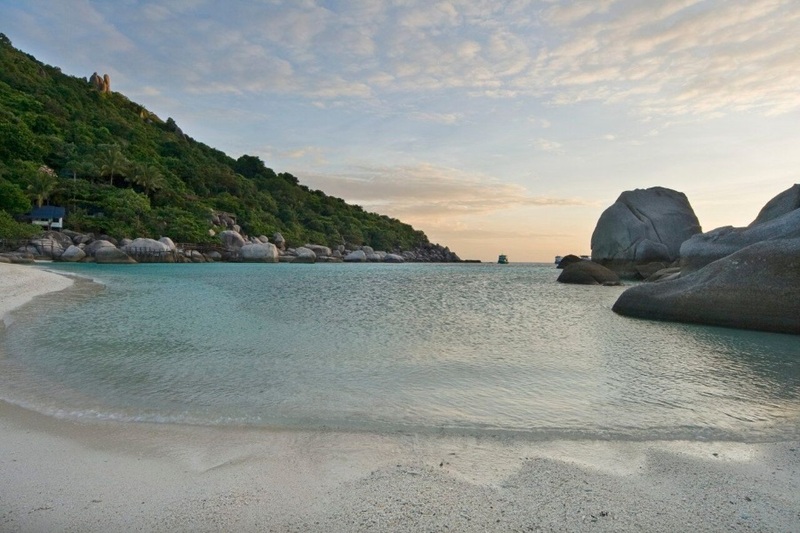 The next day the same speedboat will take you back to Koh Samui. 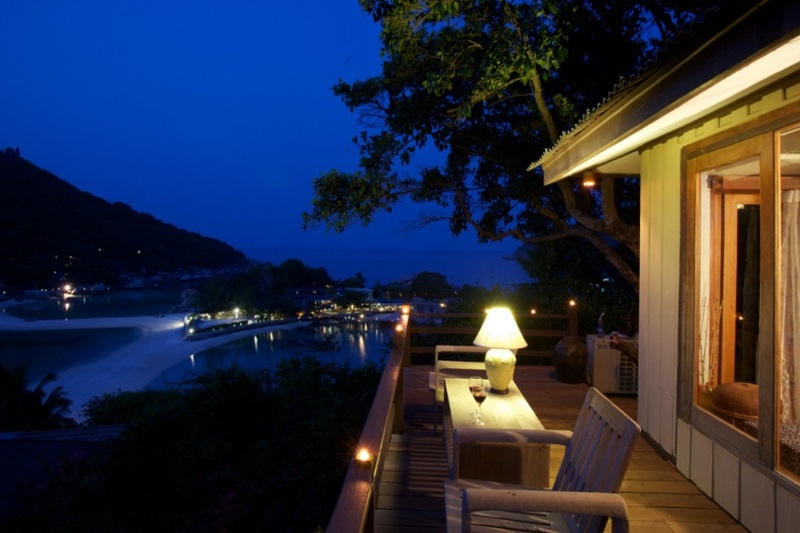 You can stay on the island as many nights as you wish. 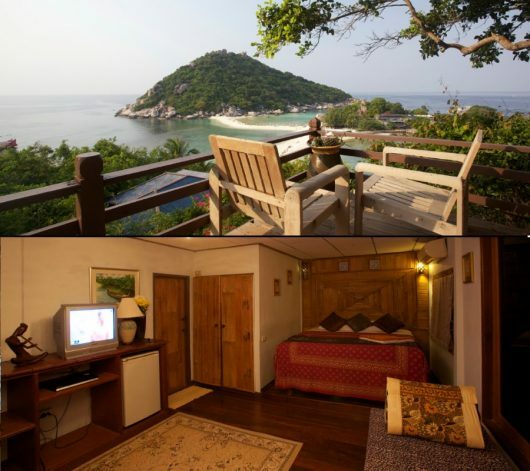 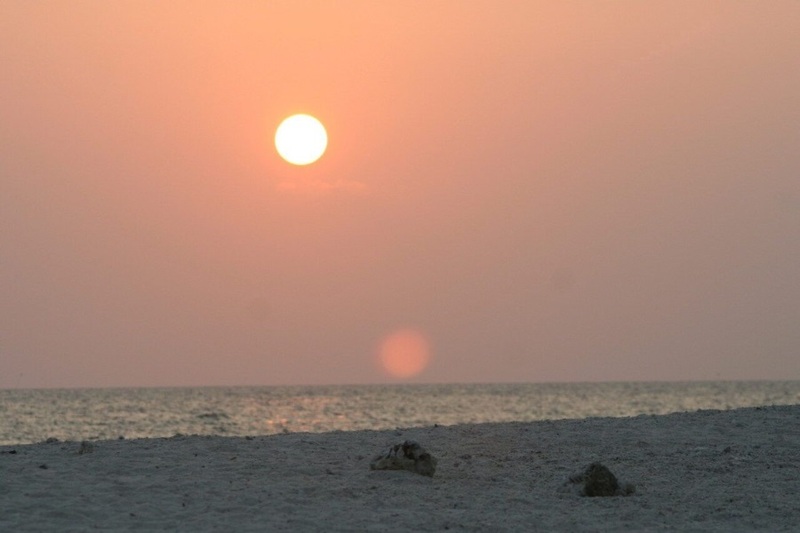 Reviews for "Romantic overnight at Koh Nang Yuan"